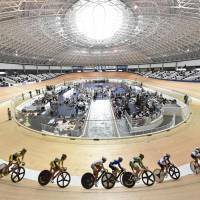 LAUSANNE, SWITZERLAND - After months of negotiations, the IOC on Wednesday approved the cycling venues for the 2020 Tokyo Olympics, including the cost-cutting move of indoor track events to a facility located two hours from the host city. 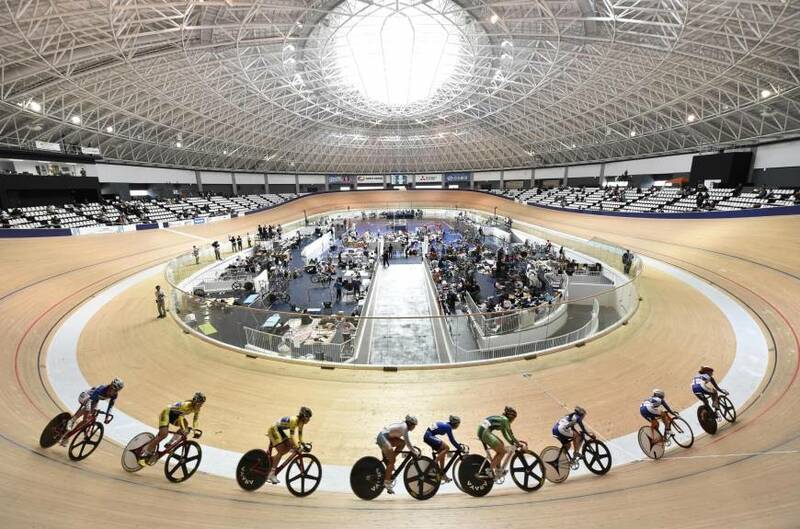 The International Olympic Committee said moving track cycling from Tokyo to an existing velodrome in Izu would save $100 million in construction costs, bringing to $1.8 billion the total savings from a series of venue changes for the games. The international cycling union had resisted the move to Izu, about 120 km (75 miles) from Tokyo, saying it would detract from the Olympic experience for athletes and fans. But the UCI eventually agreed to the change, which was approved by the IOC executive board. The IOC said the Izu velodrome will undergo “significant refurbishment” and seating capacity will be increased. Mountain bike events will also take place at an existing course in Izu, adjacent to the velodrome and with Mount Fuji as a backdrop. Road races and time trials will take place in Tokyo, with the start and finish at the Imperial Palace Garden. BMX events will be held at a purpose-built temporary facility at Ariake in the center of Tokyo with 5,000 seats. Track cycling had originally been planned for a temporary venue in Ariake. UCI President Brian Cookson said the federation had embraced the IOC’s cost-cutting “Olympic Agenda 2020” reform program, calling it a “win-win for the Olympic family.” He said the UCI would work with local authorities to “drive a real legacy” for cycling’s long-term future in Japan. The IOC said the Japanese Cycling Federation and local authorities have committed to establishing a multi-sport cycling center in Izu and work with local cycling programs to develop the sport. “We believe this location constitutes the optimal choice of venue from a wide range of perspectives: including the athlete experience, maximum use of existing venues, post-games legacies, and for the future development of the sport of cycling in Japan and across Asia,” Tokyo organizing committee CEO Toshiro Muto said in a statement. All of Tokyo’s venues have now been finalized, except for soccer. Those venues will be decided after next year’s games in Rio de Janeiro, Tokyo organizers said.